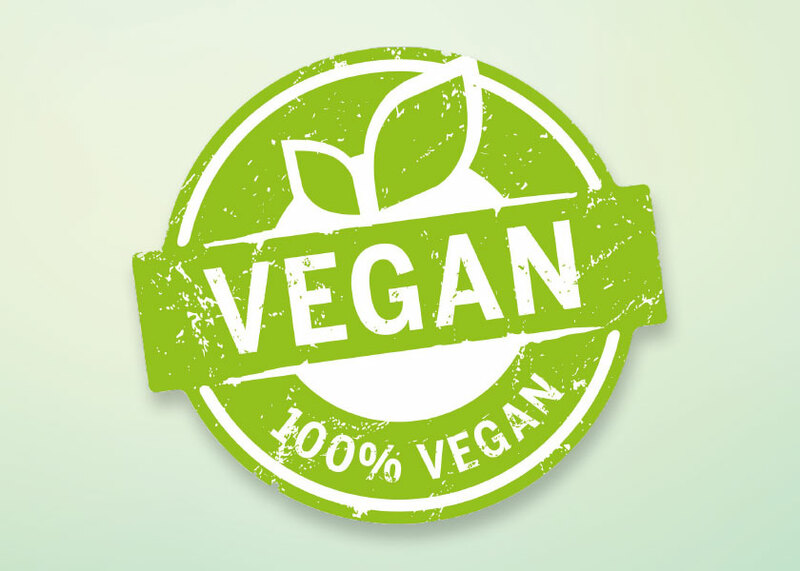 According to a recent survey, there are over 3.5 million vegans living in the UK alone! And for the salon industry, this means that there are quite literally millions of people looking for vegan hair or beauty salons to cater to their needs. Is your salon one of them? Maybe you’re committed to providing a full vegan product offering or, simply want to be more accessible to clients who are taking part in Veganuary this year. In today’s article, we’re talking about the fantastic Vegan-friendly brands stocked here at Salons Direct. SensiDo Trillion Tones by Rebecca Taylor is not just a direct dye, semi-permanent colour or a permanent colour… it’s ALL of those things. What’s more, this compact colour line is certified Vegan, cruelty-free, gluten-free and PPD free! The colour line includes 5 intense colours, 5 pastel colours and pure white enabling you to create so many different hair colour combos for your clients. If your clients are looking for a solely semi-permanent colour, choose Manic Panic, which is both ammonia and PPD free. Manic Panic colours are also safe for colouring the hair of pregnant clients, as well as being suitable for Vegans. Shop the range today to create amplified, bold colour combinations. Next up we have INNOluxe, a fantastic product that creates strong sulfur bonds which repair the hair during the intensive hair colouring process. If you want to offer your clients strong, healthy-looking coloured hair, choose INNOluxe formulas. Clients want to know that the products being used on them are of the very best possible quality. Refectocil defines and enhances your client’s eyebrows and eyelashes. The Refectocil eyebrow tint formulas are available in a range of colours and guarantee permanent coverage with a smooth, even colouration that truly lasts. For a beautiful, flawless tan choose Skinny Tan. These salons quality spray tan solutions offer streak-free results without any hint of orange. Skinny Tan is Vegan-friendly, cruelty-free and contains no nasties including parabens or sulphates. If you want to find out more about Skinny Tan, we recently caught up with the Skinny Tan team to find out how they went from appearing on Dragon’s Den to a bestselling salon tan. Voesh provide the ultimate ‘pedi-in-a-box’, single-use treatments that are so convenient to use, all while minimising waste! And you can rest assured that all Voesh products are Vegan, cruelty-free, paraben free and gluten free. With everything from sea salt soaks, to mud masques, you’ll be sure to find something to keep your clients coming back time and time again. Find out more about Voesh here! We hope this post has helped if you are looking to expand your vegan product offering. Shop our great range of hairdressing supplies and beauty salon supplies online today!